The decades old cultural organization known as the New Hampshire Humanities has a new executive director. Anthony Poore is the latest to take the helm of the group, which is funded in part by a grant from the National Endowment for the Humanities. The Manchester resident most recently worked at the Federal Reserve Bank of Boston. Poore says he believes the humanities are as important as ever for New Hampshire. The organization supports a wide range of programming in the state, including the New Hampshire Theatre Project and an upcoming event that features U.S. Poet Laureate Juan Felipe Herrera. 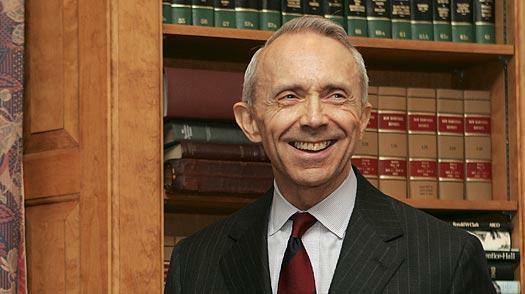 Former Supreme Court Justice David Souter spoke in Concord Friday night. Among the topics for discussion was the state of civics education in the country. Justice Souter told an audience of more than 1,300 people that civics education had declined since he attended Concord High School in the late ‘50s. The decline began, says Souter, in the ‘70s and it failed to recover since then.